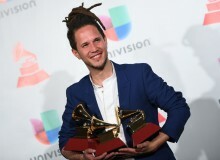 Venezuelan journalist Desirée Ortiz Salswach made her romance with Luis Miguel official in July. 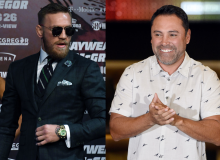 Months later she is posting images with Alejandro Fernández in Las Vegas. Chinese model Ming Xi suffered a painful fall on the catwalk when the excess fabric of her outfit tangled between her heels. Watch how the Victoria's Secret Angel reacted! Selena Gomez rocked an entirely new style at the American Music Awards by going platinum blonde and finishing the total look with dark, edgy nails. Check here two products to look just like her. We’ve all been there! We all have that tía who asks the same obnoxious questions year after year during the holidays, but here's how to enjoy drama-free holidays with your familia. 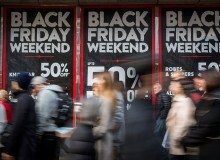 Historically, Black Friday and Cyber Monday are a peak time for Christmas shopping. If you want to join millions of consumers in this massive purchase, find here a list of the best offers. 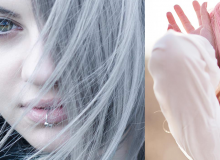 Rose Blonde and Smokey Grays are on-trend shades for 2018. Learn how to achieve at home a more sophisticated and glamorous look or an edgier, 90's-inspired look. 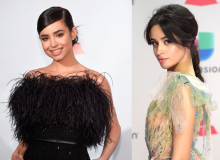 Step-by-step tutorial on how to achieve Sofia Carson’s messy low bun, and Camila Cabello's low braided ponytail and soft makeup. 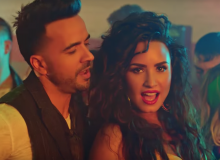 Blame it on Luis Fonsi and Demi Lovato if you can’t stop listening “Échame La Culpa.” The new jam is beyond hot, the melody is extremely catchy and both artists are a match made in heaven. Watch the full video here! 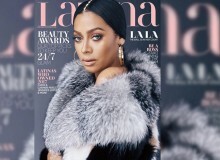 TV personality and actress, La La Anthony, graces Latina Magazine’s Winter Issue cover, addressing relationship rumors with basketball player Carmelo Anthony, motherhood, career and other topics. 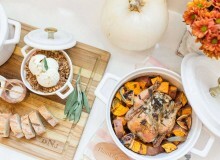 If you consider yourself a holiday entertaining expert and are always looking for great ideas to set your table with seasonal style, then this article is for you! 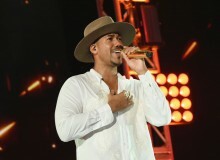 Romeo Santos, the King of Bachata, announced the details of his upcoming "Golden Tour." Find here when the tour will hit your town and where to buy tickets. 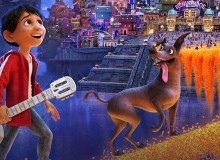 With only 20 days in theaters, Disney Pixar movie "Coco" is the #1 film in Mexico, with the highest number of tickets sold, surpassing any film previously released in the country. Traveling with a toddler soon? For those jet-setting families ready to go on a fun-packed holiday adventure, check out these baby travel essentials to make the next flight, road trip or outing a little less stressful for tots and the whole family. A government office in the Dominican Republic reported that Jennifer Lopez spend $500 million Dominican pesos, a little over $10 million dollars, in a documentary based on her very first concert in the island last April. 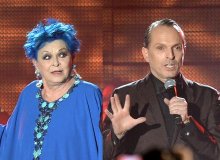 Lucía Bosé, mother of Miguel Bosé, is accused of misappropriation after she allegedly sold an original Pablo Picasso drawing without consent. Pope Francis was surprised with a hurricane in front of his Casa Santa Marta residence - figuratively speaking! 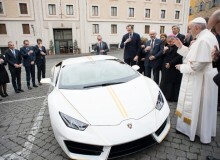 The Pontiff received the keys of a brand-new Lamborghini Huracan, however, the car will be auctioned off and the proceeds given to different charities. Latinas are known for their curves, but sometimes after giving birth, you just need a little help to keep those curves in place. Find out the very special trick these Hollywood Latinas use to recover their figure after pregnancy. 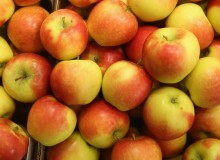 Apple is a good source of fiber and Vitamin C, and since it's rare to meet someone who hates this nutritious fruit, find here a list of products made of its juice to celebrate National Apple Cider Day on Saturday, November 18.